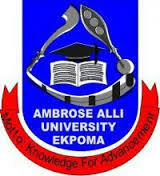 Ambrose Alli University, AAU Ekpoma Regularization of Course Forms from 2014/2015 Session Now On Sale for Students with Wrong or Incomplete Course Registration. 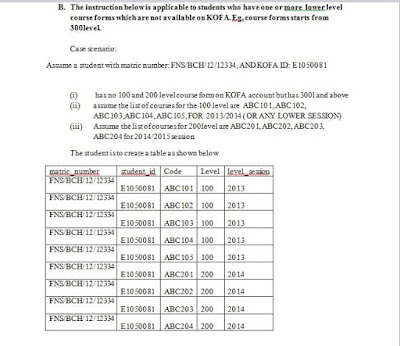 ¶ Click "My Data" tab at the top of the page, select "Study Course", Click on any level of choice e.g 100. ¶ Click "Repair Course List": this will enable you add or remove courses from your course form (“Add Course Ticket” or ”Remove Selected Tickets” buttons). 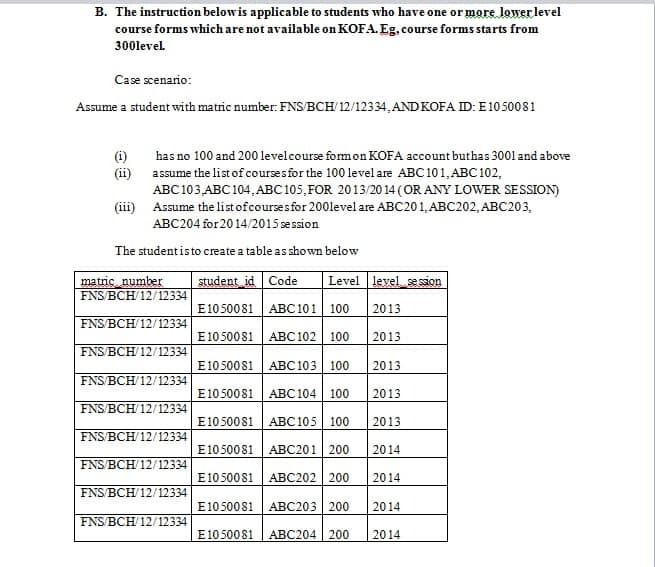 ¶ To print or download a PDF copy, Click "My Data" tab at the top of the page, select "Study Course", Click on the level of your choice e.g 100.,. Click on "Download Course Registration Slip"